Implant Bridges for multiple teeth replacement. Potential for improved tooth and gum aesthetics. 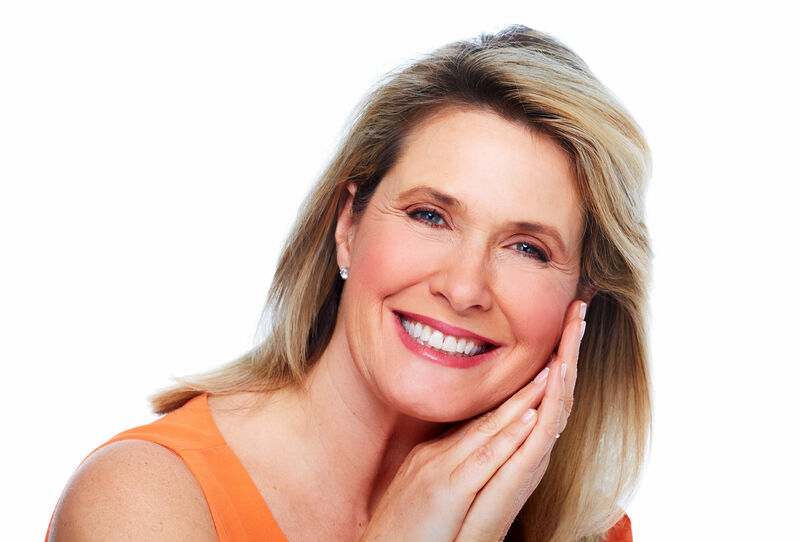 Complete Implants – All On 4 Clinic Perth can help you with dental implants if you have missing teeth, terminal dentition or severe gum disease. 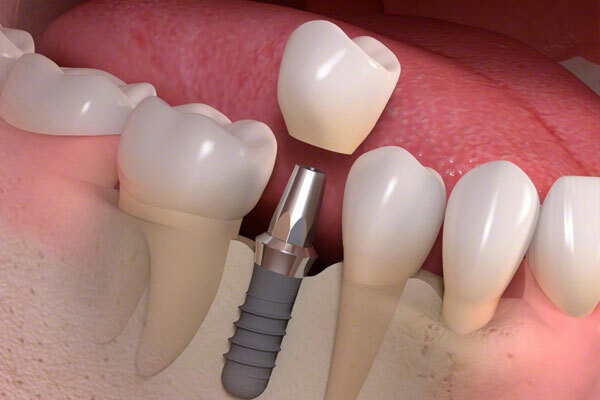 When it comes to full teeth replacement rather than just a few teeth, our “full arch” dental implant bridges using our advanced All-on-4 technique, can provide new teeth in as little as 1-4 days following just one surgery. The All-on-4 technique usually involves only 4 implants to support a whole arch/jaw of teeth (often 12 teeth only four implants). For some patients, other methods of full mouth implant bridgework may be more suitable, and we do perform other full mouth implant methods, with both immediate implants (on the same day as tooth removal) and delayed implants (in missing tooth sites) methods. This is based on detailed 3-D assessment and planning suitable to your case. If you have experienced loose partial or full dentures, you’ll know that a removable solution for teeth replacement is not always ideal. You may feel that the discomfort of poor-fitting dentures, or having multiple missing teeth, can impact the quality of your bite, your speech and your smile. This is where a solution based on permanent new implant teeth can make a big difference. Am I suitable for a dental implant bridge? To find out if you are suitable for a teeth replacement treatment with dental implant bridgework, we recommend you make an appointment at our Subiaco clinic. We will assess and diagnose the condition of your bite, smile, gums and jaw bone, and visualise potential treatment options including dental implants. Depending on your requirements and preferences, and based on a clear diagnosis, we can then work out a treatment plan and plan for your new, hygienic and healthy new smile. Dr Misagh Habibi is principal of Perth’s only official All On 4 Clinic. He has particular expertise and interest in complex dental implantology. He performs dental implant procedures on a daily basis and keeps abreast of the latest developments in implantology, including participating in current research projects. Dr Habibi is a tutor and mentor for other dentists, including Master students of Oral Implantology, and is an endorsed intravenous sedation provider. His experience in dento-alveolar surgery, sleep dentistry and implant dentistry allows him to provide a range of solutions for patients, and to ensure their comfort at our in-house sedation clinic. He sees patients from all around Perth and Western Australia. Please call our friendly receptionists to book your appointment.